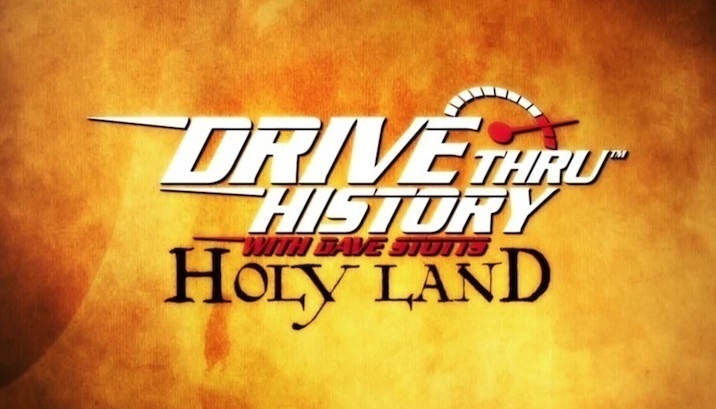 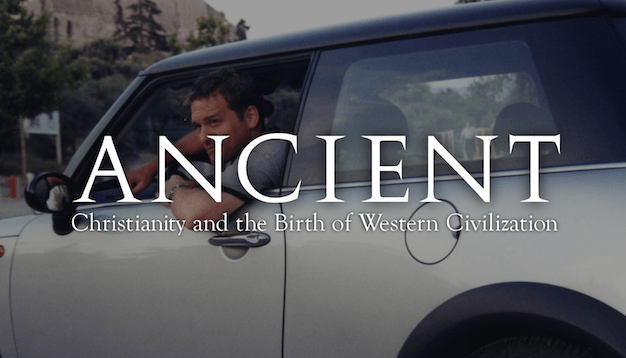 In this series of Drive Thru History®, Dave Stotts explores the amazing lives of the very first Christians. 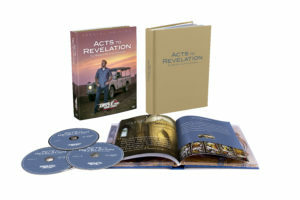 Beginning in Jerusalem and using the Book of Acts as a roadmap, Dave travels the Mediterranean region to share the people, places, and events that launched the Christian faith. 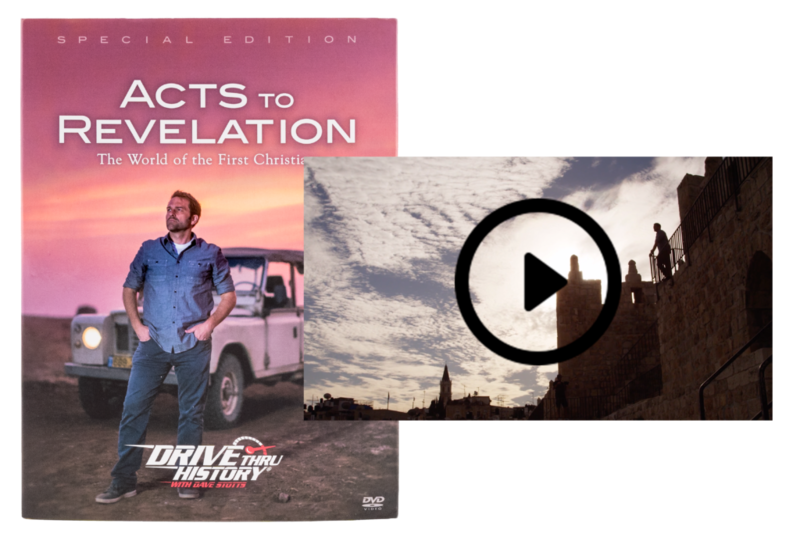 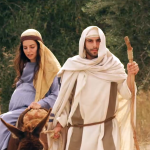 Drive Thru History® Adventures is an educational resource based on the Drive Thru History® TV show, which includes curriculum for Bible History, American History, and Ancient History. 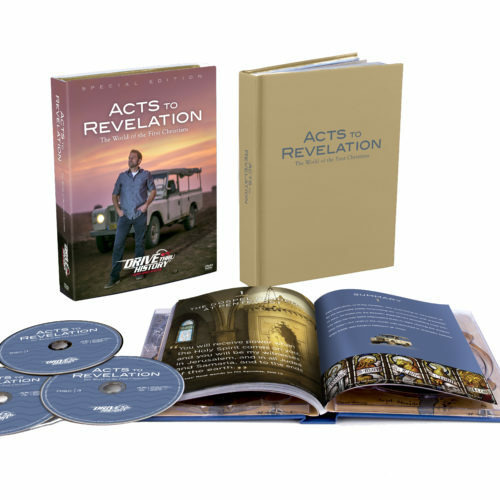 Drive Thru History® is proud to partner with the Museum of the Bible in Washington, DC. 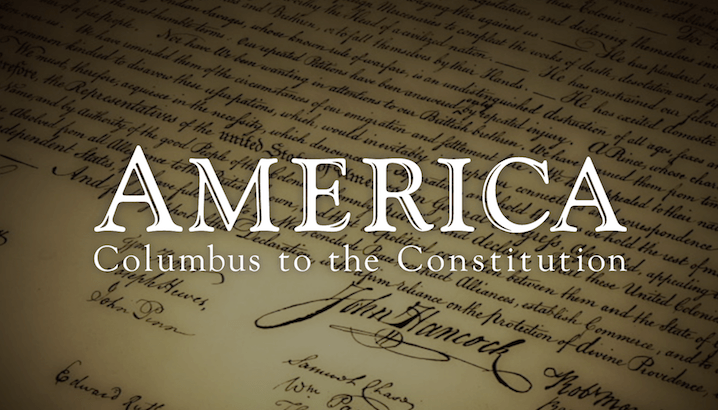 When visiting the Museum, be sure to check out the Drive Thru Jeep on the 4th floor, as well as our exclusive video in the Galilee theater! 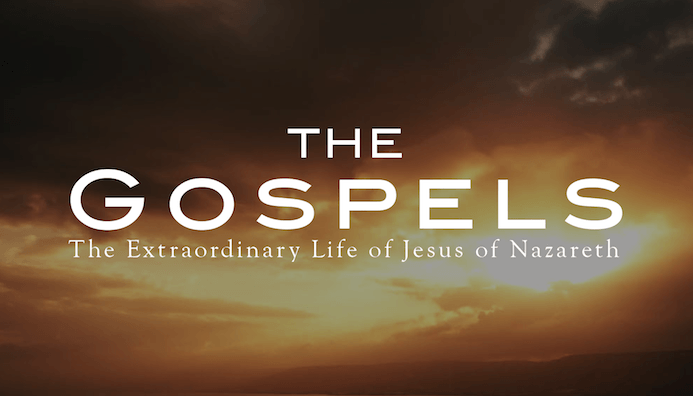 Dave Stotts tells the story of Jesus from the locations recorded in the Gospels of Matthew, Mark, Luke, and John. 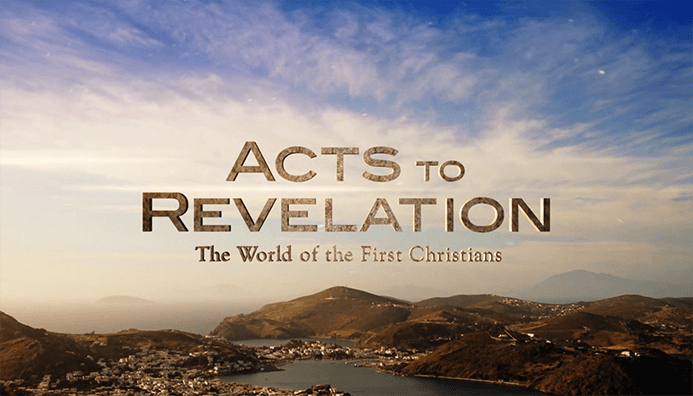 WATCH A FREE EPISODE OF "ACTS TO REVELATION"